Order pink kia tha but aya red. I hope we get the hoodie with zipper and same colour ? 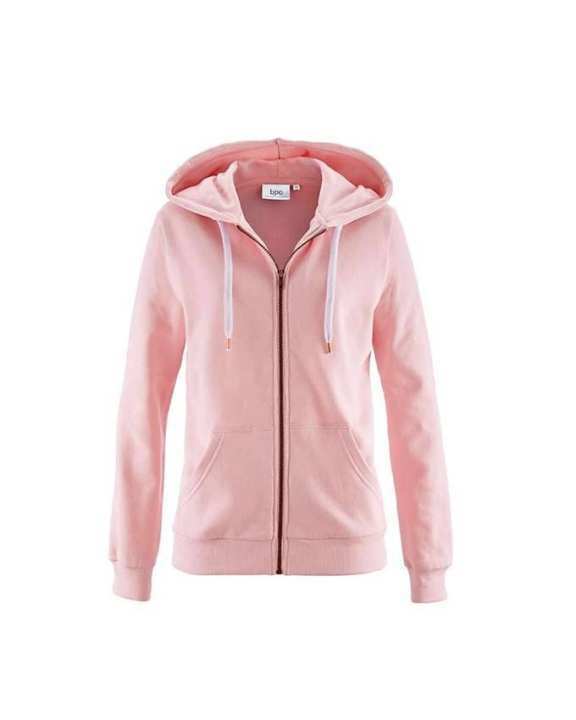 mein ne light pink hoodie order ki thi but ap ne red bhej di...kya ap pink hoodie bhej skty hn...?